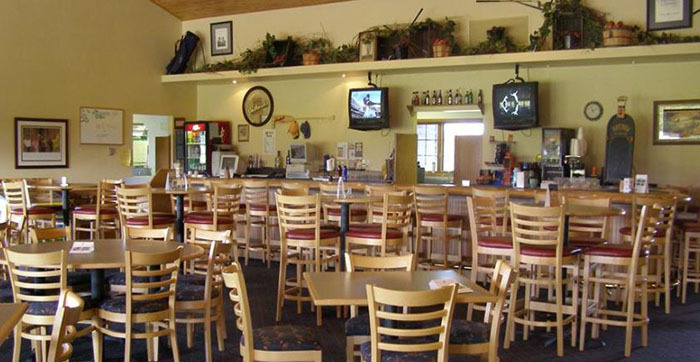 Full-service bar and grill offering cocktails, import beers, wines, soft drinks, and specialty beverages. 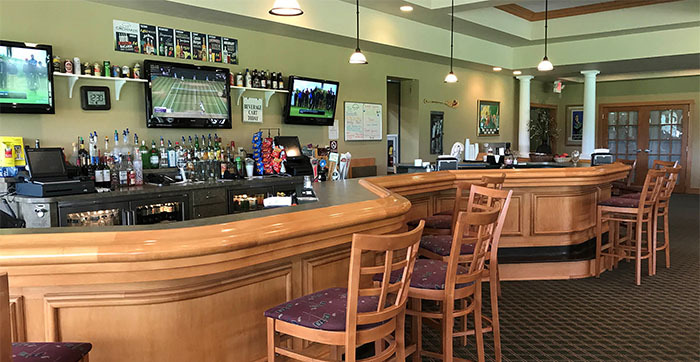 Panoramic golf course view with indoor and outdoor seating can accommodate large outings and parties. Lunch Daily 11:00AM-4:00PM May 15th-October 15th. 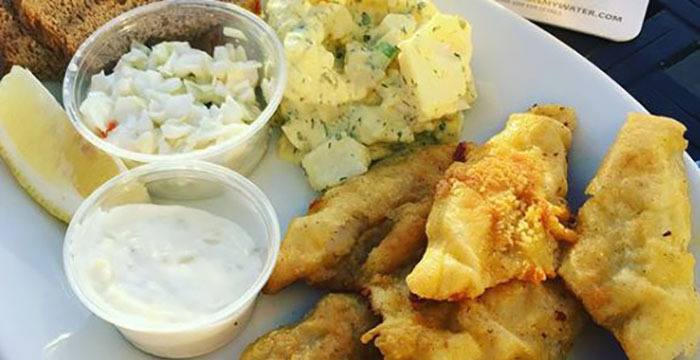 Friday Night Fish Fry 5:00PM-9:00PM Memorial Day Weekend - Labor Day Weekend.